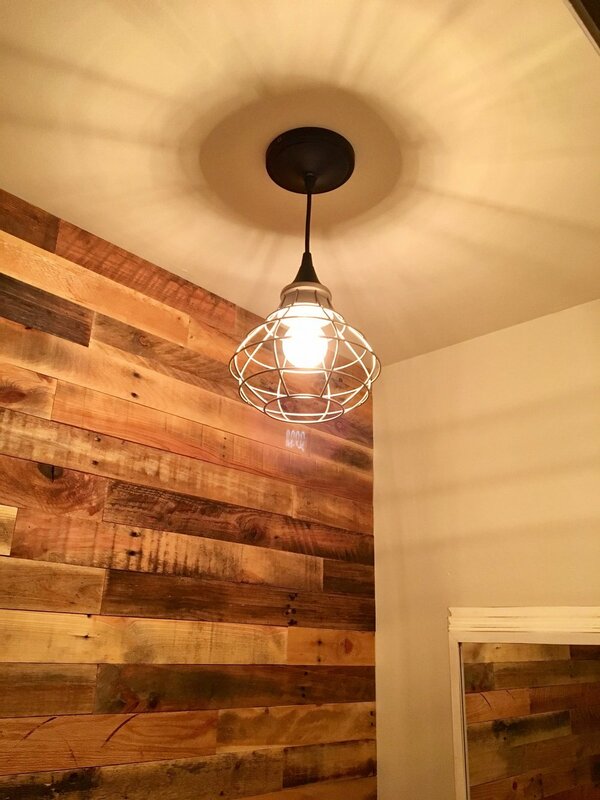 We want to help you use reclaimed wood to make a stunning accent wall or backsplash. Moreover, we want to build a stunning workplace and world. Otherwise, why bother, right? ...And we've solved those problems in a fun sustainable way. Take your time looking around and if you want to get a sample, or just chat, drop us a line at jasonscott@reclaimedwoodinteriors.com or using our contact form.